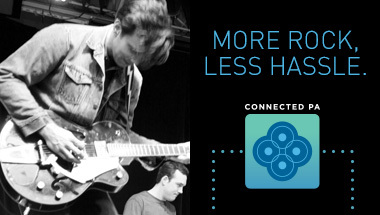 More Rock, Less Hassle: introducing the HARMAN Connected PA featuring the dbx Di1. App now available. 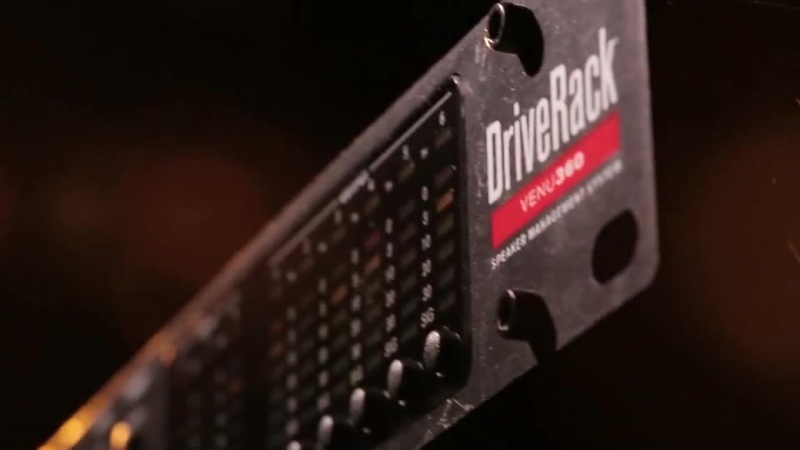 The DriveRack® VENU360 loudspeaker management processor. 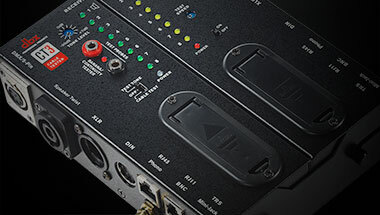 dbx accessories help ensure all your equipment operate at maximum potential by delivering the strongest signal strength. Modular is back! 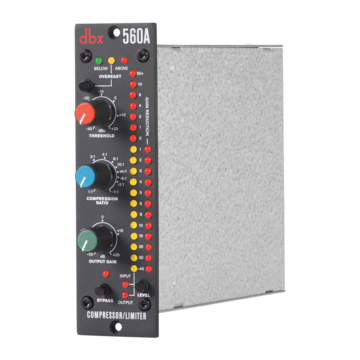 Classic dbx modular processors return in the new, industry-standard 500 series form factor. 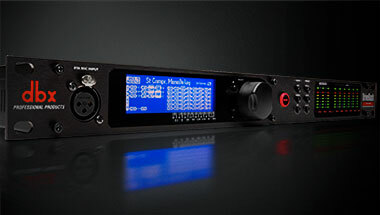 Flexible, 3-in/6-out processor to optimize and protect your loudspeakers with remote control app. Holiday Inn staff and guests benefit from the quality and robustness of a HARMAN system. The JBLs are solid and never let me down.